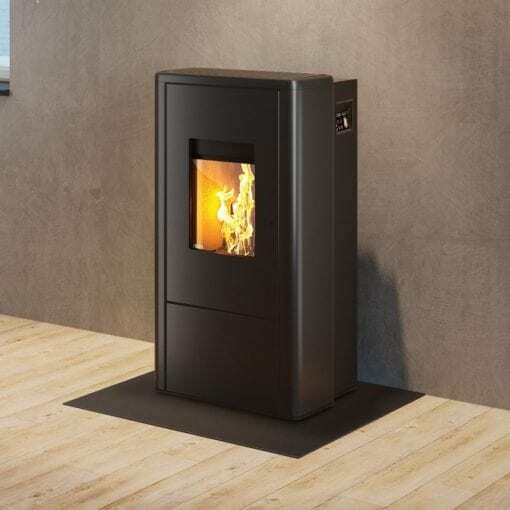 The LIVO pellet fire impresses with a special feature: the pellet hopper with a capacity of 20 kg is optically separated from the body, which allows the fire to be integrated discreetly into the ambiance of your living space. 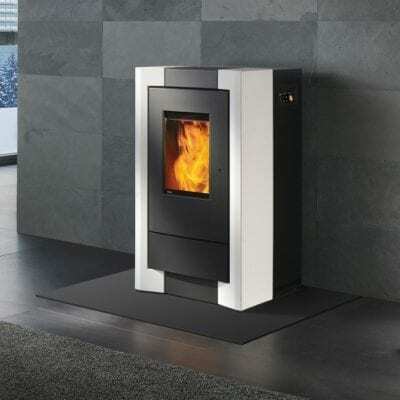 In addition to this optical finesse the pellet fire, independent of room air, also impresses technically with a performance range from 2.5 to 6.0 kW. A touch display provides for ease of operation. 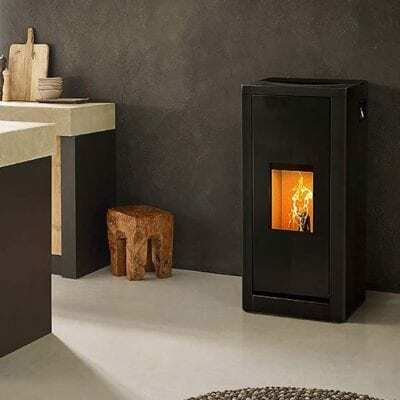 The LIVO pellet fire impresses with a special feature: the pellet hopper with a capacity of 20 kg is optically separated from the body, which allows the fire to be integrated discreetly into the ambiance of your living space. 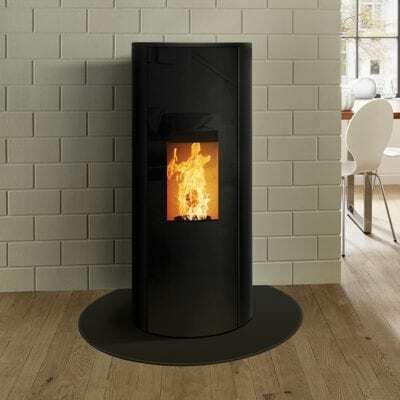 In addition to this optical finesse the pellet fire, independent of room air, also impresses technically with a performance range from 2.5 to 6.0 kW. A touch display provides for ease of operation and all Rika fires are extremely quiet. All Rika Pellet fires sold in New Zealand are ULEBs (Ultra Low Emission Pellet Fires) and able to installed in new homes in clean air sheds. Please enquire for a complete installation price.